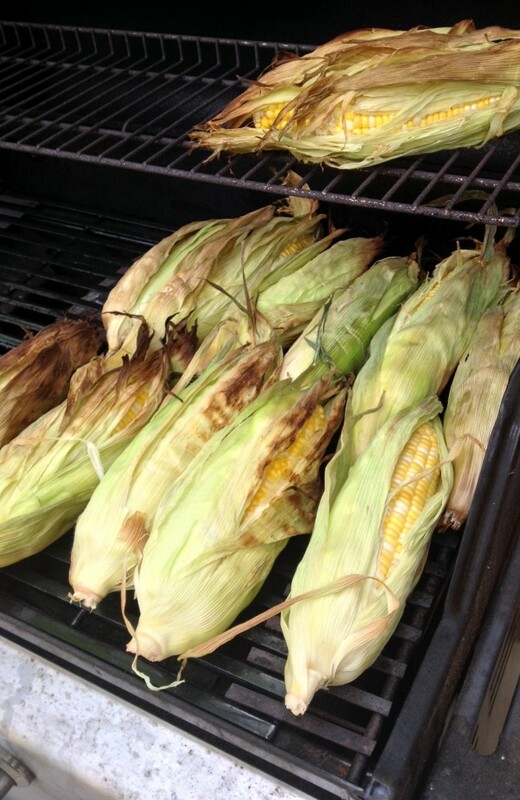 With summer upon us, I thought now was a great time to write a post about how to grill corn on the cob in the husk. The husk imparts an earthy, sweet and slightly charred flavor that is hard to replicate. Best of all, it’s really easy. 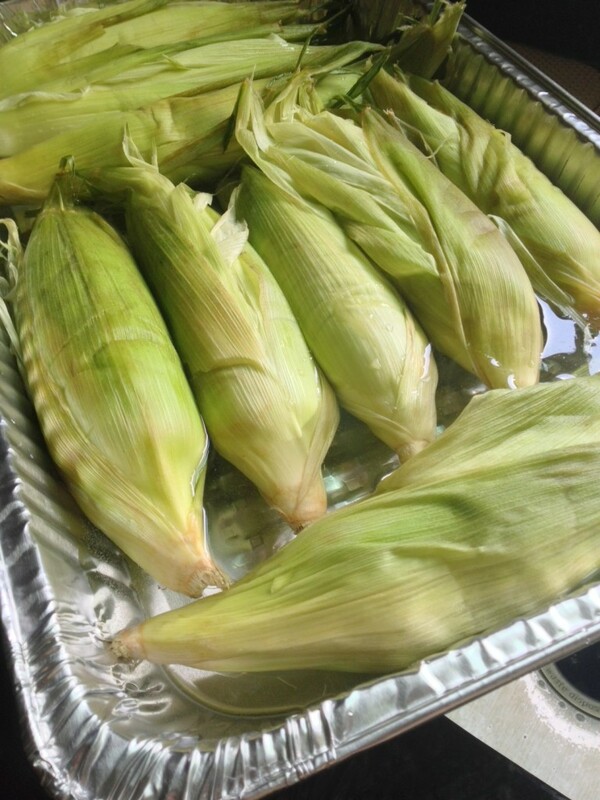 Use this recipe all summer long for great tasting corn on the cob! Pull the outer husks down the ear to the base. Remove the silk from each ear and discard. Fold husks back into place. Place each in ear a large bowl of cold water and season with 1 tablespoon of salt. Let corn rest for 20 minutes. 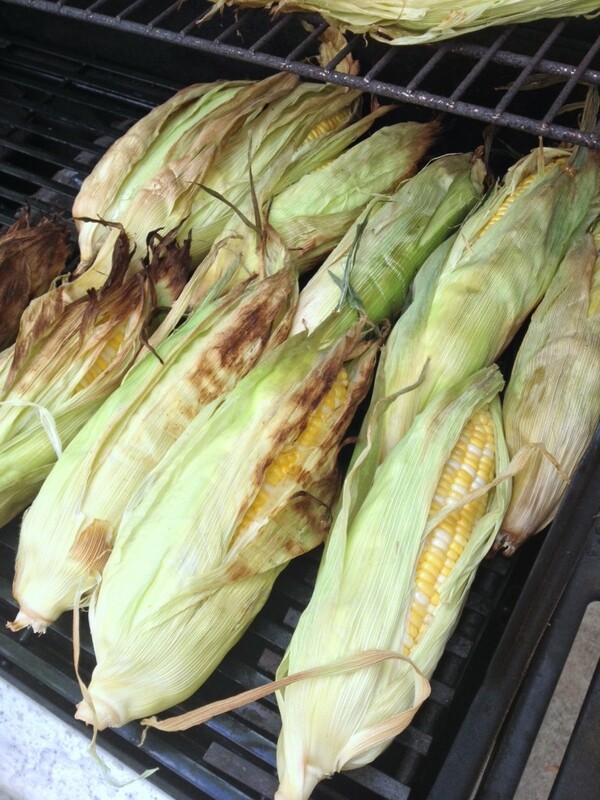 Place corn on the grill, close the cover and grill for 15 – 20 minutes, turning every few minutes. 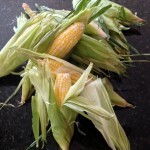 Take the corn off the grill and remove the husks. Seasons each ear with butter, salt and pepper. Serve immediately. 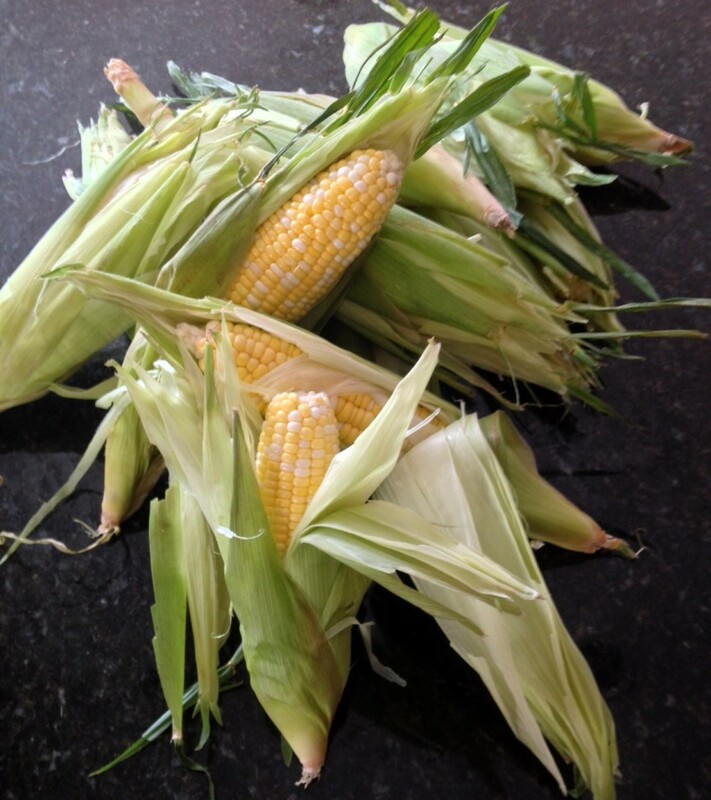 Thank you, I will be using your recipe to try grilled corn in the husks for the first time this Father’s Day. I just bought some corn and found your recipe. Can’t wait to try it! Sounds GREAT! I will be using this recipe Monday night. I knew I did it wrong lol Thanx Dave! Enjoy – thanks for reading! Good idea, Steve! Thanks for reading and posting!